The 6-foot-2 senior had a storied football career at Wood and interest from multiple Division I teams. But he loves baseball best. Last Saturday marked the final time that Catrambone will coach against Renshaw. Enoch, a Fordham recruit who struck out 163 batters in 114 innings as a sophomore, carried a .443 average as a batter last year. D.J. Wagner, son of Dajuan Wagner and grandson of Milt Wagner, both of whom played in the NBA, seems set to follow in some famous footsteps. The Wyndmoor native made his U.S. national team debut this year, and has played every minute of the season for Montreal. The top games and performances in Southeastern Pa. The top games and highlights from Thursday's South Jersey action. Hart decommitted from St. Joe's after Phil Martelli was fired. 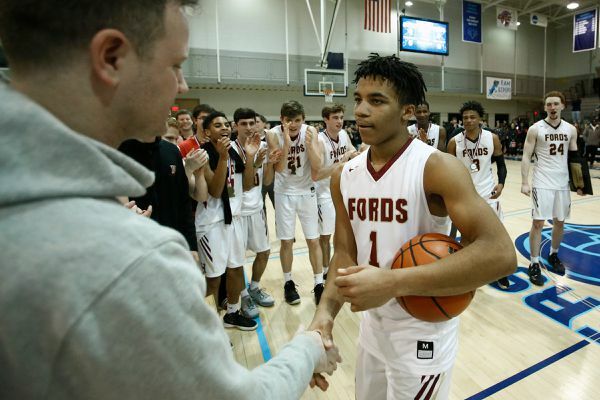 The star point guard withdrew his commitment to his father's alma mater last month after longtime coach Phil Martelli was fired. The Classic is a game featuring high school stars from around the country that is scheduled to start at 6:30 p.m. Doors are to open at 5. The top games and performances from Wednesday's action in South Jersey. She scored 100 goals as a junior and already has 28 this season for the 6-0 Golden Eagles.But her scoring almost blends in with the scenery. She shocked veteran cross-country runners in the fall by winning girls’ championships at the Ches-Mont League and District 1 races. 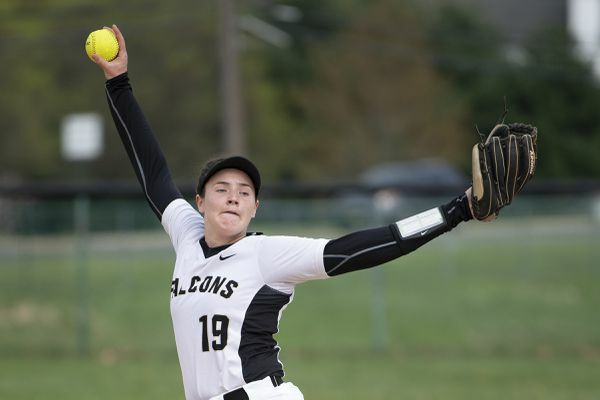 Then she blasted past all 228 rivals at November’s PIAA Class 3A championship to win. The top games and performances from Tuesday's South Jersey action. The senior visited the school on Friday and made his decision official on Tuesday. Nelson will play for new coach Jamion Christian, who was hired last month after spending this past season at Siena. Our staff hands out weekly rankings for Southeastern Pa. and South Jersey schools. Find game times, sites and scores for varsity sports around the Philadelphia and South Jersey. See scores from varsity field hockey, soccer, field hockey, tennis, football, cross country, volleyball, swimming, water polo, ice hockey, basketball, wrestling and golf.